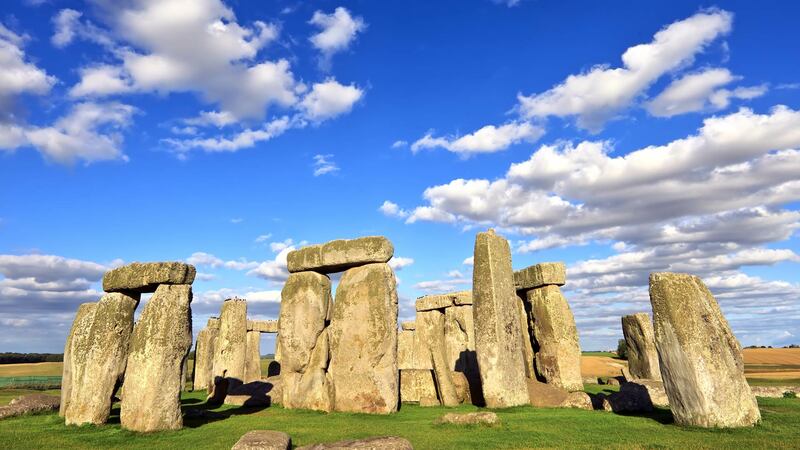 Explore over 5,000 years of British history in one day on this fantastic full-day tour, from the Neolithic period right the way through to Medieval England and the modern day. Visit a UNESCO World Heritage site, the 900-year-old home of the British monarchy and a historic town home to one of the world’s most prestigious universities with origins that can be traced back to the eleventh century. 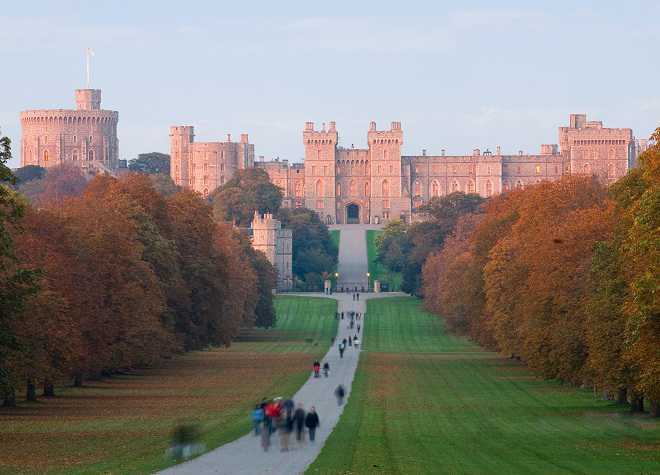 Rising majestically above the skyline of Windsor sits Windsor Castle, the ancestral home of the British Royal family for more than 900 years and an official residence of the Queen of England. Marvel at the splendour of the State Apartments, the grandest apartments in England, where priceless work by Rubens and Antony van Dyck adorn the walls, and beautiful murals cover its ornate ceilings. Inside St George’s Chapel, where HRH Prince Harry married Ms Meghan Markle married in 2018, are the tombs of prominent previous monarchs including Charles I and Henry VIII. Located in the Grand Vestibule is The Nelson Bullet; a single lead musket bullet that famously killed Admiral Lord Nelson at the Battle of Trafalgar in 1805. Catch a typical display of British pomp at the Changing the Guard ceremony, which takes place every morning. Here, the handover of duties between guards to the Queen takes place who have faithfully carried out their duty to the monarch since 1660. Travel back in time to Neolithic Britain and come face-to-face with a 5,500-year-old man and over 250 prehistoric objects at the world-class visitor exhibition centre. Visit the mysterious monument at Stonehenge and learn how it was built using rudimental tools and stone from quarries hundreds of miles away, as well as its link to the Summer and Winter solstice. 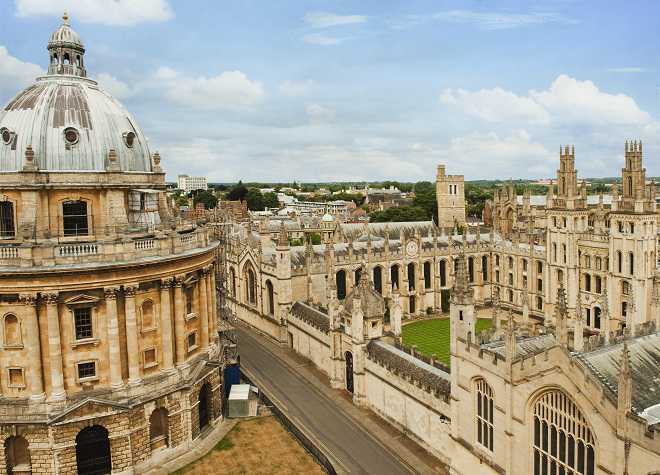 Our final stop is Oxford, famous for its university; the University of Oxford the oldest in the English-speaking world and has many prestigious colleges and notable alumni, including Stephen Hawking, J. R. R. Tolkien, Bill Clinton and countless others. Some were founded by monarchs, such as Christ Church College, which was set up by King Henry VIII in 1546. Oxford itself is known for its distinctive architecture and holds the unique accolade of having examples of every architectural period going as far back as Saxon times. Wander its quaint cobbled streets on a walking tour of the city with our expert tour guide, who will bring the history and charm of this ancient city to life.